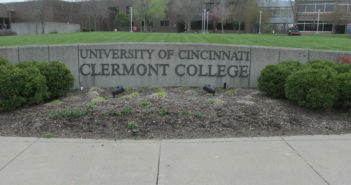 This academic year the University of Cincinnati celebrates its 200th birthday, aptly named the “Boldly Bearcat Bicentennial.” Home to students such as President William Howard Taft, actor George Clooney, and Barry Bishop, one of the first Americans to climb Mount Everest, since its founding the University of Cincinnati has been producing illustrious graduates who are ready to change the world. The campus has also been a site of innovation for nearly two centuries; the oral polio vaccine, the electric guitar, and Pringles chips are a few examples of the work of former UC faculty and alumni. 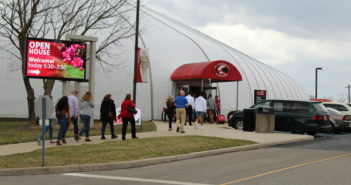 UC Clermont has its own unique history of success, serving as both a stepping stone for military success stories and Pulitzer Prize winners. In order to commemorate this momentous time in the university’s history, events are planned from October 2018 to November 2019, beginning at Homecoming. 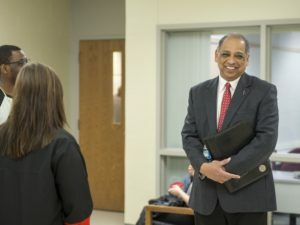 Dr. Neville Pinto, president of the University of Cincinnati, states, “This year creates a confluence of initiatives to honor the past, elevate the present and bend the future with our bicentennial plus another exciting initiative that is moving forward: our new strategic direction, Next Lives Here. We continue to develop its pathways and begin its implementation. The essence of Next Lives Here is to make sure UC students are prepared to thrive in a world of accelerated change and to be leaders in creating the future.” While noting its successful past, the university is eager to create an even brighter future. One of the main goals of the university is to provide students with the opportunity to grow and succeed. Dr. Pinto explains that the financial ramifications of tuition costs are the leading reason students do not enroll in or complete college. 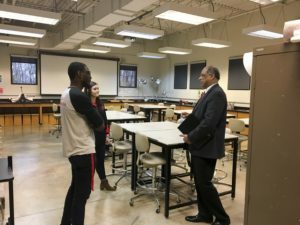 This coming year, he hopes to see more scholarships available, enabling a more diverse socioeconomic range of students to receive an education. Furthermore, the primary goal of college, Dr. Pinto states, is for students to complete their degree and earn an excellent education. 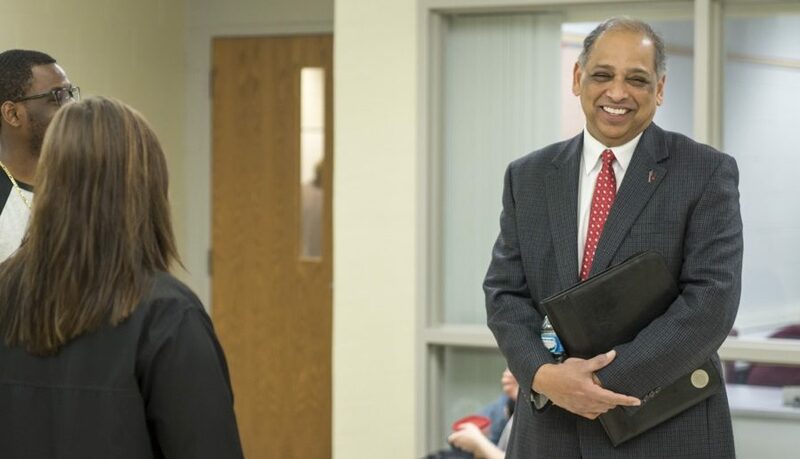 He reminds students to focus on their studies and make the most of the instruction they receive, but he also urges them to also take advantage of the fact they are in an environment with countless opportunities. Whether a student’s interests lie in health, business, art, engineering, or design, there are chances to explore them at UC and learn how to build a career. Outside of academia, getting involved on campus can significantly enrich a student’s collegiate experience; from the veteran’s awareness group Americats to the Harry Potter Appreciation Club to the cheese club, there is truly a group for everyone. 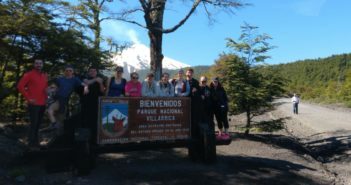 On the Clermont campus, the biology club, P.A.C.E, and the finance and investment club represent some of the ways students can participate in campus activities. For students wanting to give back to their community, a cornucopia of nonprofit organizations is constantly seeking new volunteers. 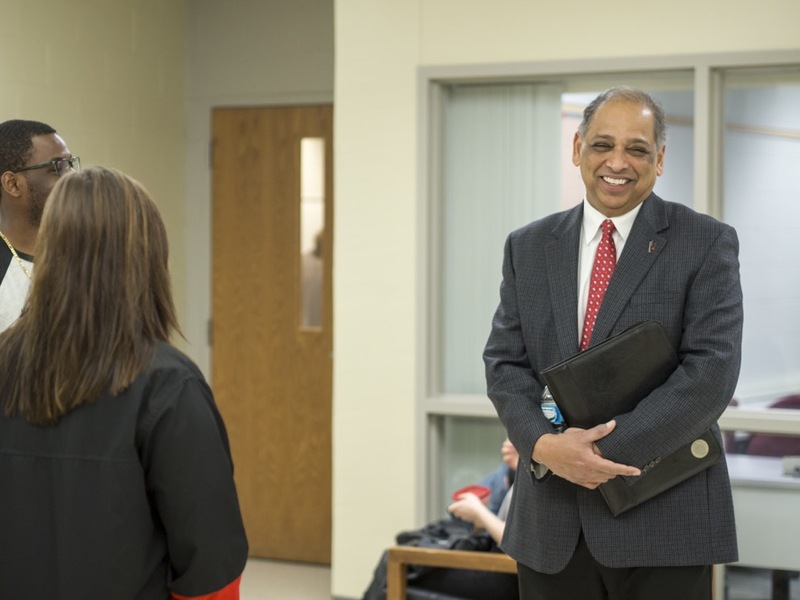 Career Services & Experiential Learning can connect UC Clermont students with causes they are passionate about. Students can also sign up for service-learning courses that give them the chance to do hands-on work in under-served communities across the globe. Emily Ogle is a senior at the University of Cincinnati with a major in chemistry, concentrating in pre-medical sciences. She keeps herself busy volunteering at Cincinnati Children's Hospital and Crossroads Uptown, working, writing for The Lantern, and getting as involved as possible in campus activities.